While straight-leg and loose-fit jeans are having a major moment, our skinny jeans still (and forever will) remain a staple in our closet. Next to white tees and neutral sweaters, they’re one of the hardest-working items in our wardrobe and look great with practically every item. But how should we wear our staple skinny jeans right now to make them feel current and new (not to mention keep up with all the stiff denim competition)? 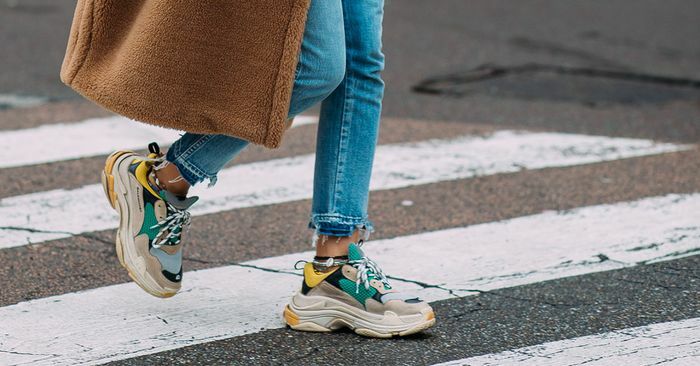 We recently shared how celebrities are updating their skinnies, but today we’re turning to the street style set for innovative skinny-jean outfit inspiration. From combat boots and belt bags to sheer tights and anklets, scroll for pieces that will unquestionably make your skinnies feel fresh with a capital F this season!